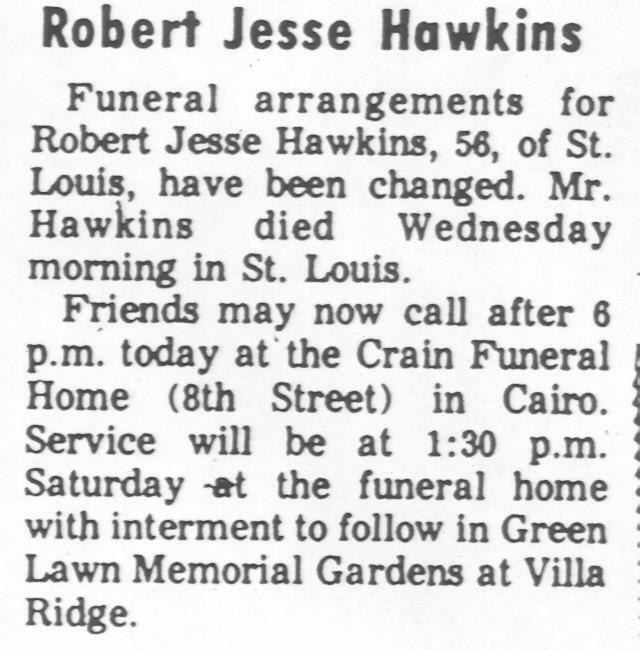 The obituaries on these pages are of people who either live in or once lived in Pulaski County at some point. 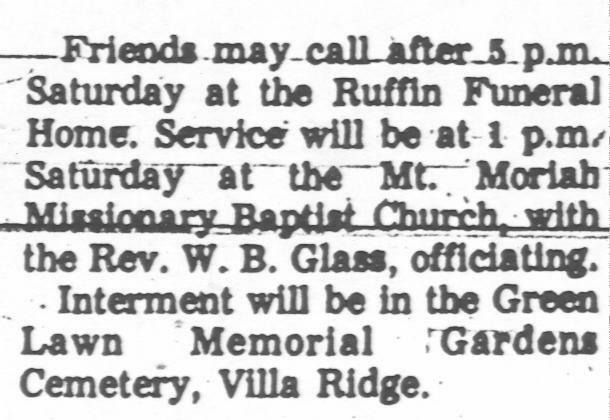 If you have an obituary you would like to donate or a site with Pulaski County Folks that I can link to, please e-mail me. 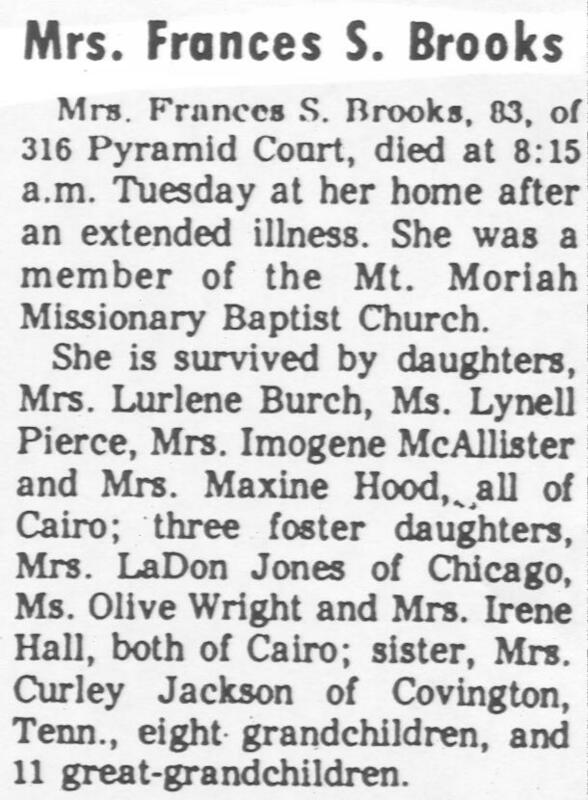 The obituaries below were researched in Pulaski and Alexander Counties, Illinois and were donated by Connie Gibbar. Hopefully, you will find something in this information that will help with your personal research. 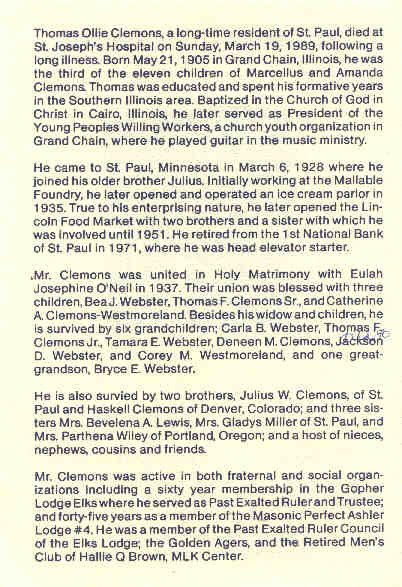 If you have information that you would like to make available to the genealogy community and don't have a website, please consider donating it to my site. Please feel free to link to these pages, but do not claim any of the work you find here as your own.